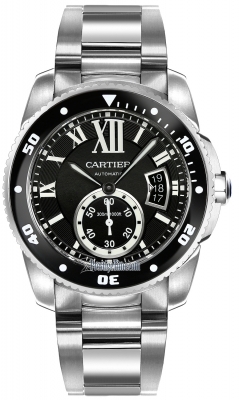 Polished stainless steel bracelet with satin-finished center links. 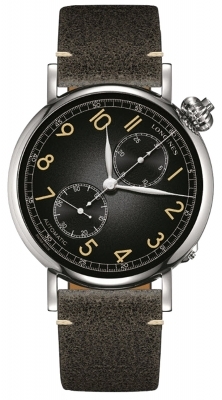 Applied polished steel, slightly concaved, Roman Numeral hour markers. 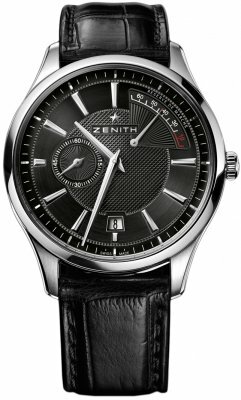 Polished (v2 style) steel hands with luminous tips. 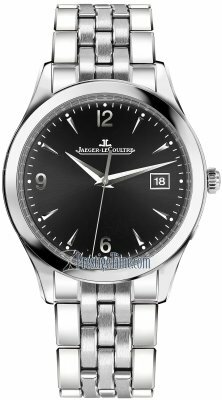 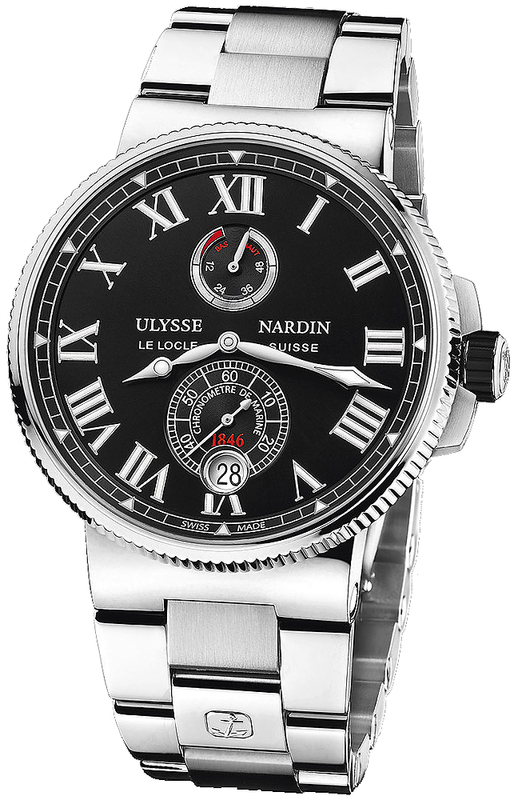 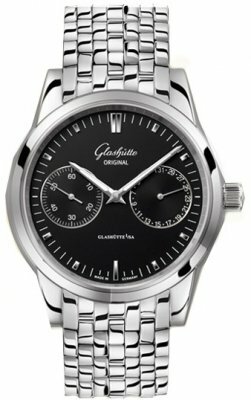 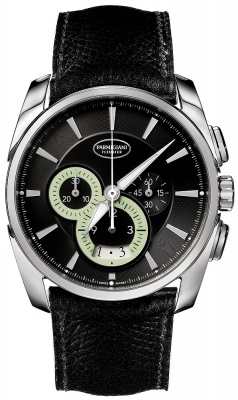 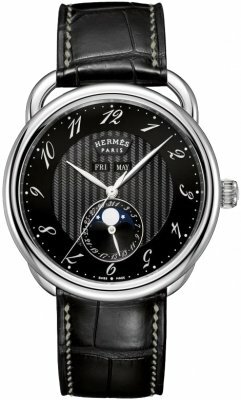 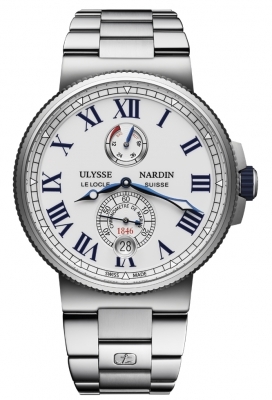 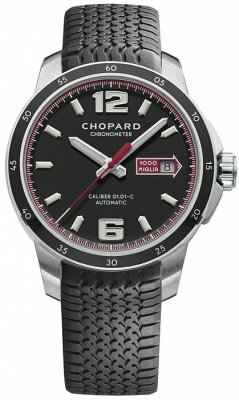 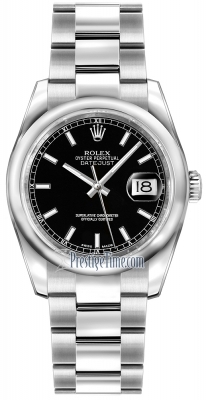 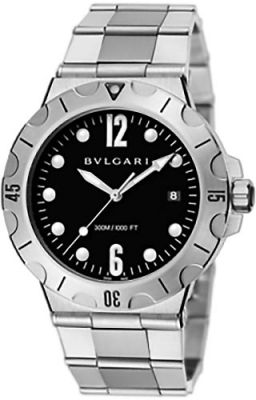 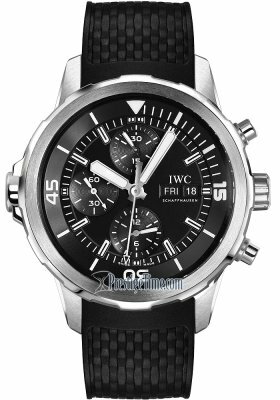 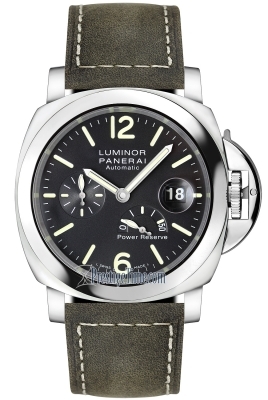 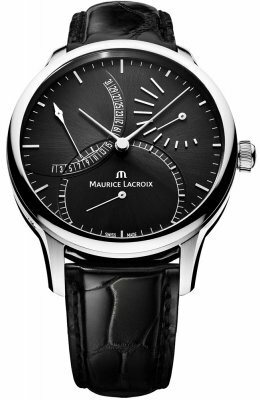 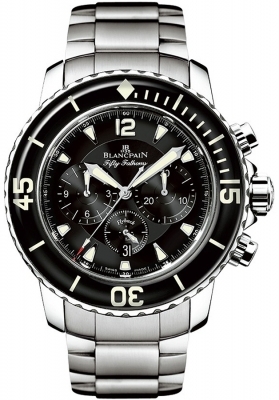 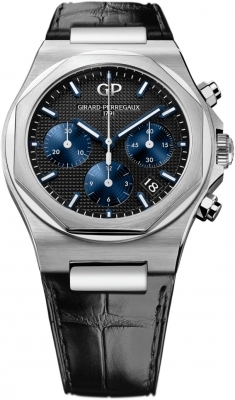 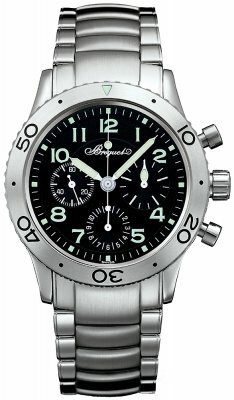 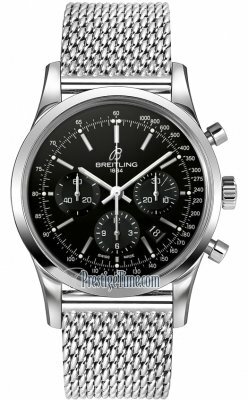 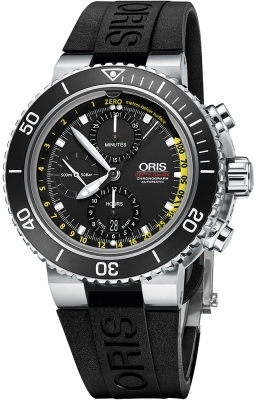 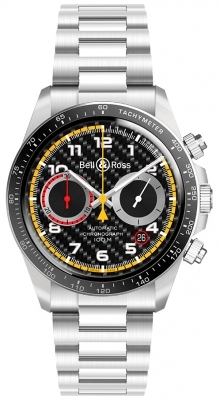 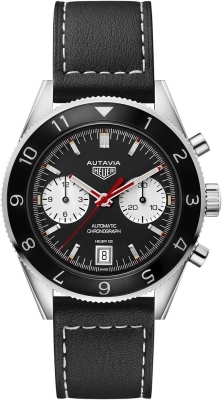 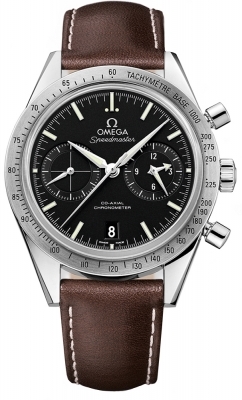 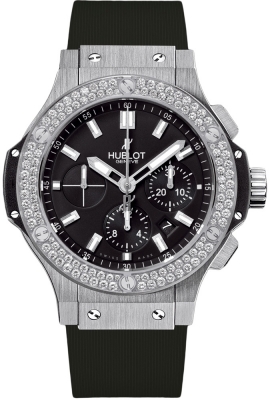 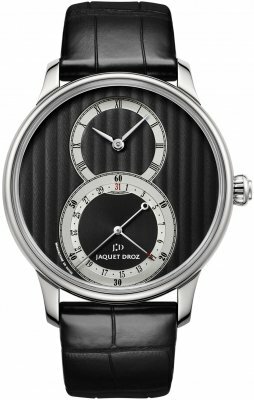 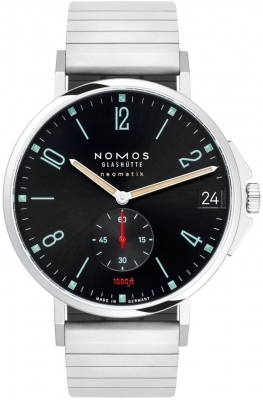 Silver rimmed small seconds sub-dial located at the 6 o'clock position.